Hills (ASX:HIL) has filed court documents to get Milestone Systems' application to wind up the distributor dismissed and for Milestone to pay for all costs. As first reported by ARN, specialist software vendor, Milestone, applied in January to the Australian corporate regulator to have Hills wound up. The application by Milestone is set to be heard in Queensland on 28 February. “Hills disputes that the service of a statutory demand was properly effected and contends that the proceeding is an abuse of process by Milestone,” the company said in a statement. Hills CEO, David Lenz, revealed that Milestone is claiming $56,000 and that the dispute on this amount had been going on for some time, with “the heart of the dispute being the integrity of the former Milestone partner program”. ARN understands that Hills was previously a master distributor of Milestone. Lenz said that Hills has seen strong growth from its exclusive distribution arrangement with Genetec and that the exit from Milestone at the end of 2016 had seen this growth accelerate. Genetec is a Canadian vendor that specialises in IP security and public safety solutions, IP video surveillance, IP access control, and license plate recognition. “We had hoped that there would be no need to provide comment on this matter given the quantum of the dispute,” Lenz said in a statement. ARN has contacted Milestone for comment. Hills closed the 2017 financial year with a net loss after tax (NPAT) of $7.9 million, an 88.4 per cent improvement compared to the previous year. 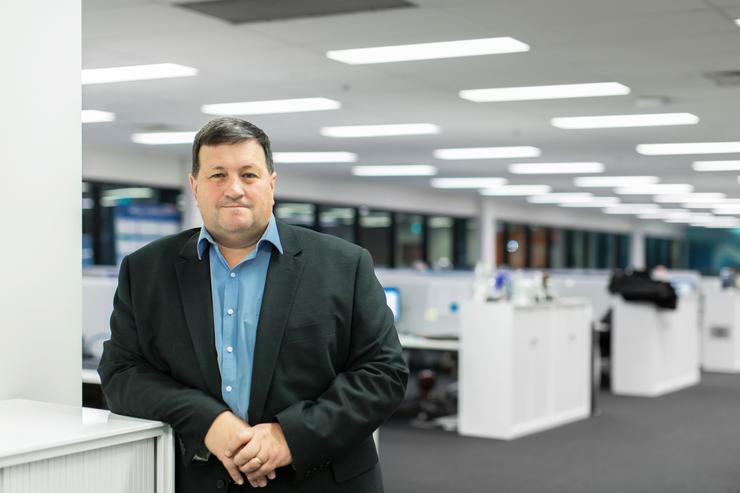 The distributor has finalised the migration of its warehouse operations from a third-party provider to the distributor's new national distribution centre in Seven Hills, New South Wales (NSW).